Working on improving technique, alignment, biomechanics and an optional introduction to low heart-rate training. As a running technique coach I find there are three main things runners can do to improve their technique. This applies to all runners, but especially to runners who are increasing their mileage to train for a longer race like a marathon. The first thing is obviously technique. 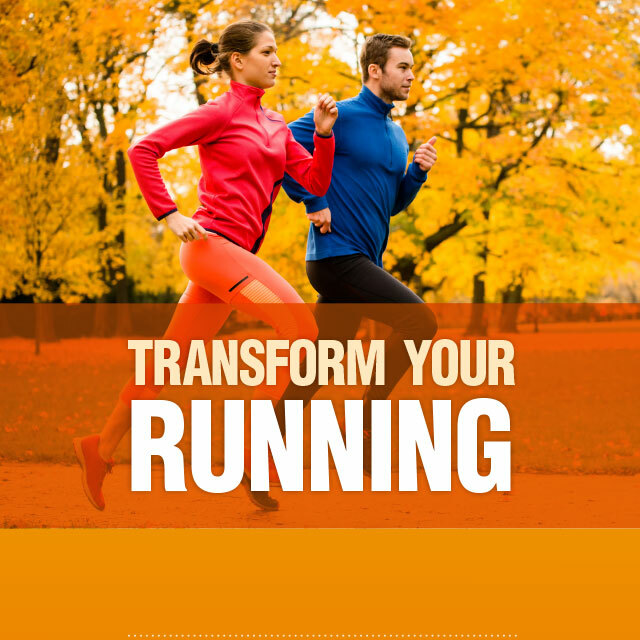 Many runners injure them selves unnecessarily by over striding and heel striking. This can lead to a host of injuries, including knee pain, shin splints, lower back pain and planter fasciitis. Other runners try to run too much on the forefoot without good technique this can lead to problems with the calves and Achilles' tendon. So to spend some time working on getting good technique to help you avoid all these problems and make your running more efficient and effortless is time well spent! The second thing to work on for runners is good biomechanics and alignment. Many runners have desk bound jobs and so there body's are ill prepared for the rigours of running. Also legs and knees are often not aligned well which can lead to injuries like runners knee. So again it's well worth getting your alignment & biomechanics checked and corrected to avoid injury. The third thing is that many runners train too fast which can lead to burnout, minor injuries and even illness. So it is well worth looking at the benefits of low heart rate training. I have therefore decided to offer 60 min sessions at Run and Become on Saturdays. (It is also possible to book them on week days by contacting me directly). The sessions are designed to cover: improving your technique, alignment, biomechanics and also the option to explore the benefits of low heart-rate training. 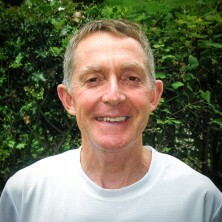 Certified Chi Running instructor and UKA leader in Running Fitness.